Julia is a Senior Wealth Advisor at Beacon Pointe and is responsible for client service and new client development. Julia began her career at Bernstein Wealth Management and then JP Morgan, before transitioning into the independent RIA space. 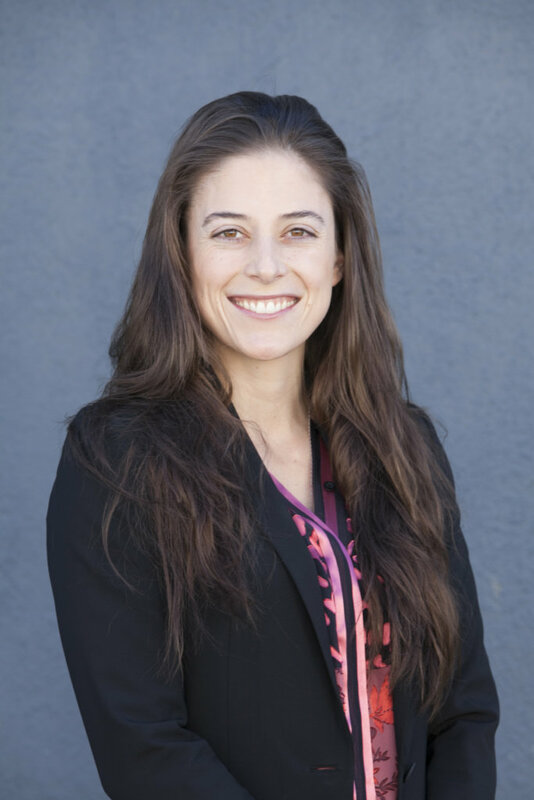 Most recently, Julia worked as an advisor with ultra-affluent clientele at Advice Period, a boutique financial planning firm in the Los Angeles area. Julia has extensive knowledge of investments, financial planning and estate planning. Julia is a Los Angeles native and graduated from Amherst College in Massachusetts where she was a dual-sport athlete playing varsity soccer and softball.